My focus is on newer commentaries (at least in part because most of the classics are now freely or cheaply available) and I am offering approximately 5 recommendations for each book of the Bible, alternating between the Old Testament and the New. 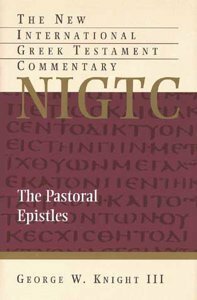 Today I have turned to the experts to find what they say about the pastoral epistles (1 & 2 Timothy and Titus). 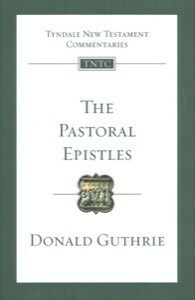 Let me close with a couple of questions: Have you ever preached through the pastoral epistles? 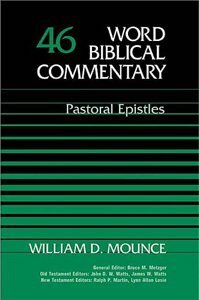 What are your preferred commentaries? Are there some you’ve found particularly helpful for preaching or for devotional purposes?